"The helpfulness of the staff stood out and very good food was served on time each day." The Uplands is a 2nd generation family owned Care Home operated by Marches Care Ltd. Proudly owned by the same family who have operated within Shropshire for 30 years. 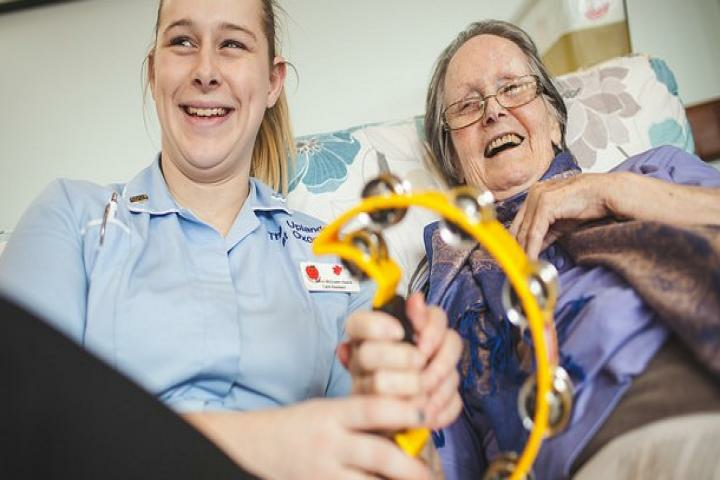 The Uplands at Oxon, Shrewsbury, is a Gold Standard Framework commended home for end of life care, nationally recognised as a quality provider of nursing and specialist dementia care. Marches Care Ltd built The Uplands at Oxon in 2007. 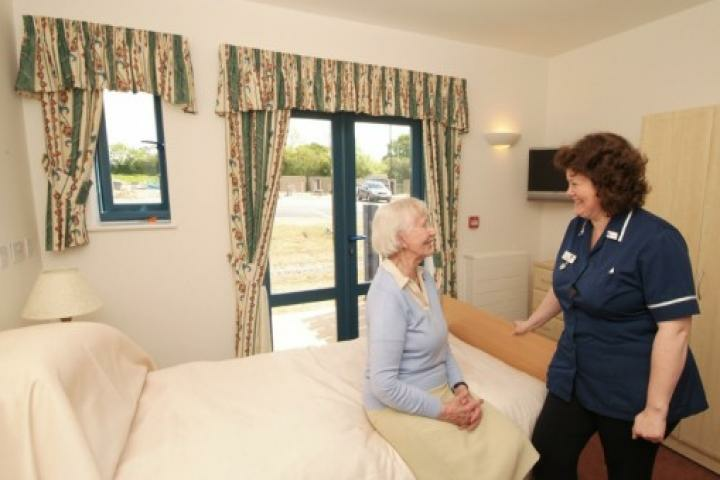 We provide nursing and dementia nursing care for up to 81 individuals who live well together and share some communal space, time and company of other adults in single bedroom accommodation, with en suite bathroom facilities, within a purpose built nursing home. 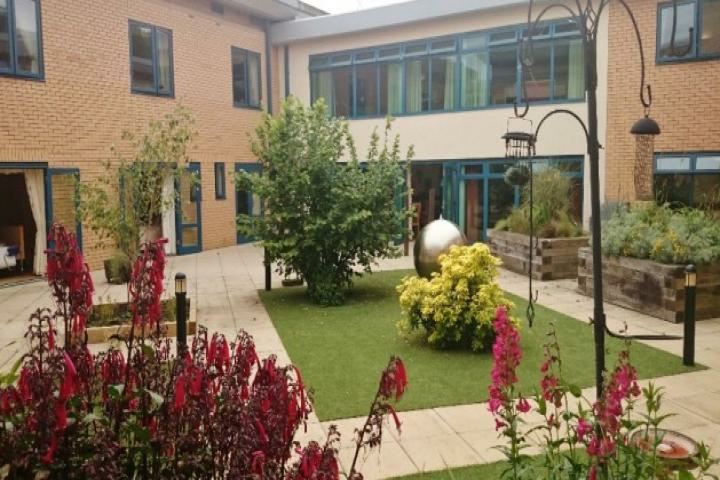 The Uplands also provides short term rehabilitation care in partnership with local statutory health and social care colleagues, and accommodation which supports the diagnosis and treatment of some long term conditions.The Uplands occupies a large, well-positioned site with a dedicated Day Resource Centre, plenty of parking and access to informal gardens where walking and open space can be enjoyed. With open aspects and stunning views across to the Shropshire Hills and beyond, The Uplands offers spacious accommodation in light, airy and well-equipped rooms, some with their own patios. The telephone number for The Uplands at Oxon is shown below. Your email enquiry has been sent to The Uplands at Oxon , who should contact you shortly (if required). Please complete the below form to send an email to The Uplands at Oxon . Please complete the below form to request literature such as brochures, price lists or treatment plan information from The Uplands at Oxon . I am interested in finding out more information about The Uplands at Oxon . Please send me a brochure or price list to the above email.